Gifts can be a fun part of holiday parties, but they can also cause a great deal of stress. Are they necessary? How much money should you spend? What should you get? Get inspired by our gift exchange ideas for your next holiday party. For most of the following exchanges, you can apply the “Dirty Santa” approach. This is when you determine a gift order by either drawing numbers out of a hat. You can also use age (youngest to oldest). The first person opens a present, and the second person can either steal the opened present or pick one from the pile. It is good to set a limit on how many times a gift can only be stolen and cannot be stolen directly from the person who stole it from them. This way, the most people have a chance of ending up with something they actually like, and it is more entertaining than just watching everyone open up one present. 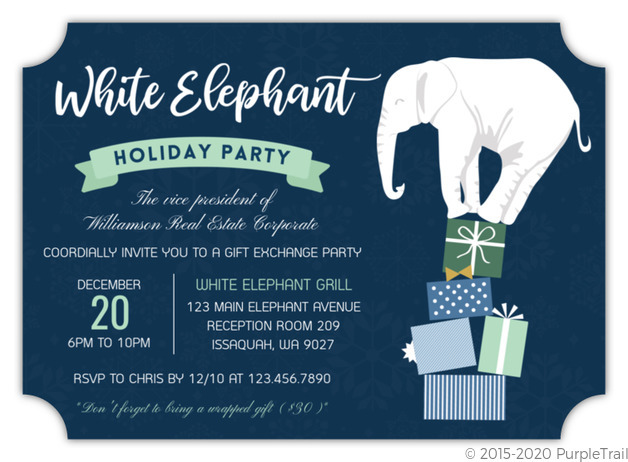 When sending out your holiday party invitations, be very specific about the kind of gift exchange you’d like to have. 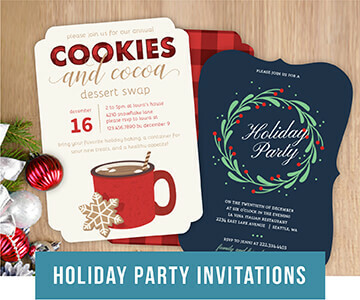 No one wants to show up empty handed in a room full of people exchanging gifts, and no one wants to spend hours shopping for a $50 present for a “dollar store gift exchange” party. Letting everyone know what to expect ahead of time will relieve a lot of stress. Short on Christmas cash? 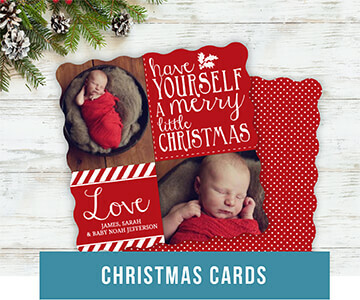 Tell your guests they cannot spend over a dollar on their gift. Suggest that, everyone stop by a thrift or dollar store to find a funny or useful gift. This is great for last minute exchanges or with groups of people that you don’t know very well. Have people dig in their closets, junk drawers, and garages for a gift. Things like a burned mixed CD, a pack of light bulbs, cocktail napkins, a scarf, or whatever you can find as long as it’s actually something people would want. You might actually leave with something you needed! Ask everyone to bring their favorite alcoholic beverage mix to trade! Wine, six packs of microbrews, peppermint schnapps and hot chocolate mix… so many options! When sending your party invitations, give each guest a letter of the alphabet. Their job will be to find a gift that starts with that letter. This is a great game for a post-Christmas party. Wrap up the gifts you received but do not want to keep. Just be careful no one who gave you the gift is attending the exchange! A great theme for pet lovers! Set a price limit and suggest what type of pet your guests should purchase for. Dog sweaters, chew toys, cat nip and collars are great ideas for this gift exchange. Have each guest bring an ornament to exchange. It’s fun to ask everyone to bring an unwrapped ornament and have them hang it on the tree. Then each guest can take an ornament of their choice from the tree before they leave. Ask everyone to bring a good party game. Then after the exchange you can make use of these gifts! You can be a big spender and go for the deluxe editions of old favorites, or keep it thrifty with playing cards, Uno, dice, or other inexpensive games. 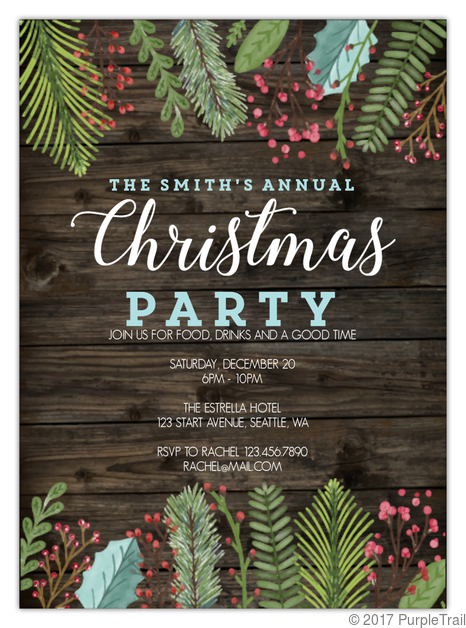 This is a wonderful idea for a party that takes place just before Christmas. Ask every guest to bake 2 dozen of their favorite holiday treat. Stock up on holiday boxes and set them out on a table. Line them with wax paper. Have a separate table for all the goodies. Set out all the treats and let each guest pick which treat they’d like when it’s their turn. If your party will be small, you can even create little gift bags with samples of everyone’s treats. Put a twist on the traditional gift exchange and make it a charity exchange. Ask all guests to write down the name of their favorite charity. For a list of the top 100 nonprofit charity organizations check out topnonprofits.com. Gather the slips of paper into a hat. Let each guest take turns drawing a charity. Each guest then makes a donation to the charity that is written. It’s a simple, effortless exchange that touches upon the true meaning of the holiday. It may be helpful to set an amount in advance so people do not feel obligated to give more than they can. 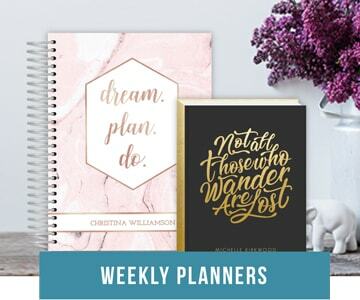 We hope your you’ve been inspired by these gift exchange ideas and that your holidays are filled with goodwill and merriment. Enjoy the party! 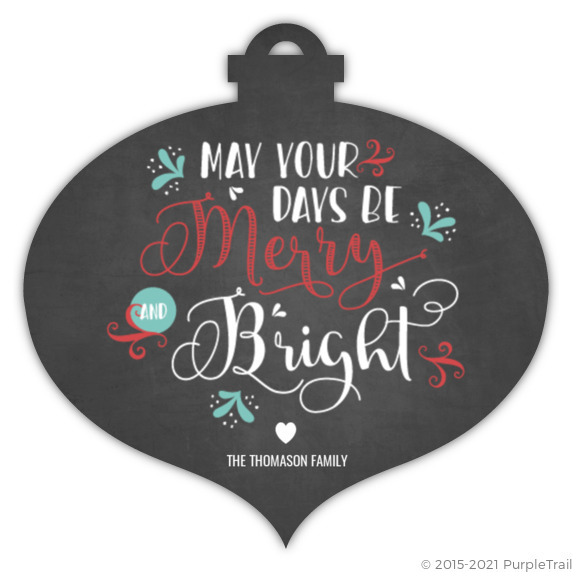 For more inspiration and custom holiday party invitations, check out PurpleTrail.com.